1. Introduction to Data Mining  What is data mining? Data mining background  Inductive learning, statistics, machine learning (08 Periods)  Difference between data mining and machine learning, data mining models, verification model, discovery model  Data mining problems/issues 2. 3. 4. 5. 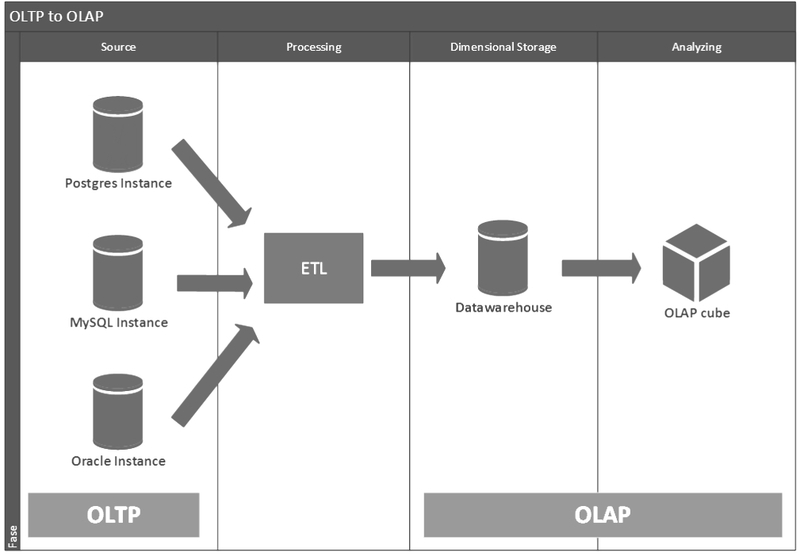 Introduction to Data Warehousing (15 Periods)  Concept and benefits of data warehousing, type of data, characteristics of a data warehouse, processes in data warehousing  Data warehousing and OLTP systems  The data warehouse architecture, problems with data warehousing, criteria for a data warehouse  Data marks Data Mining Functions  Classification  Associations  Sequential/temporal patterns  Clustering/segmentation Data Mining Techniques  Cluster analysis  Induction, decision trees, rule induction  Neural networks (15 Periods) (20 Periods)  On-line analytical processing, OLAP (Online Analytical Processing) examples  Comparison of OLAP and OLTP (Online Transaction Processing)  Data visualization Case Studies on Data Mining Applications and recent trends in data mining.